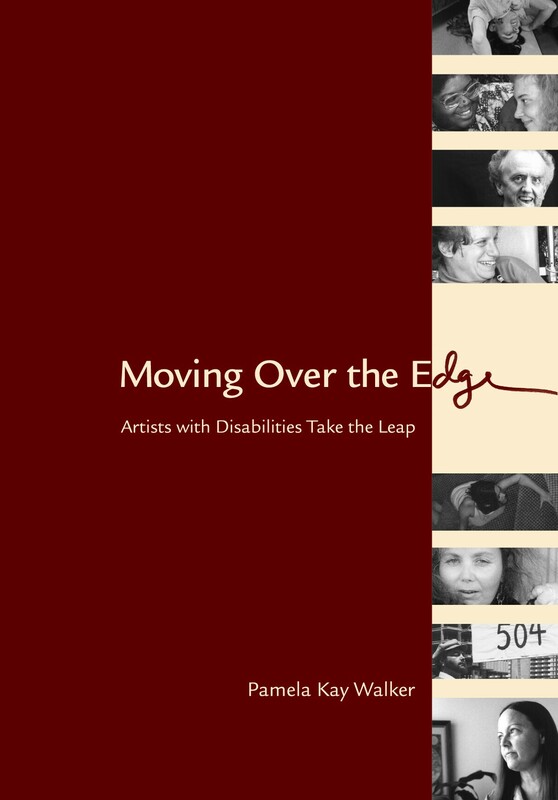 Moving Over the Edge, Artists with Disabilities Take the Leap is about the author's coming of age alongside disability activists and artists with disabilities, reflecting the sociological evolution from disability rights to disability culture. It features many of the artists and groups that emerged in the San Francisco Bay Area in the late 1980s, including Axis Dance Company, Bruce Curtis, CJ Jones, David Roche, Cheryl Marie Wade and Wry Crips Disabled Women's Theater. "In an engaging style, Walker mesmerizes with personal stories, activist rhetoric, and, most importantly, why for so long people with disabilities have been missing from both artistic communities AND art and what is being done to change that. My hope is not only that this book will find its way into many libraries, but also into many classrooms looking for texts about the disability experience."